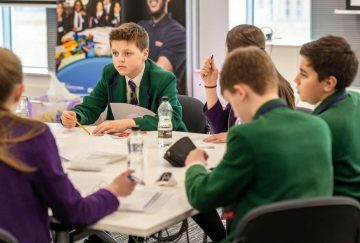 The BAE Systems Make it Challenge was held at BAE Samlesbury, not a long way from Westholme. 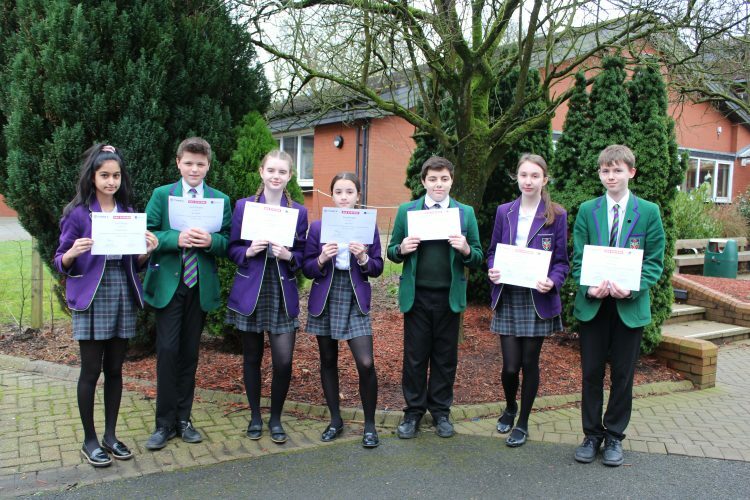 The team of 7 students settled well as the day got underway with the ‘meet and greet’ at 9.00. 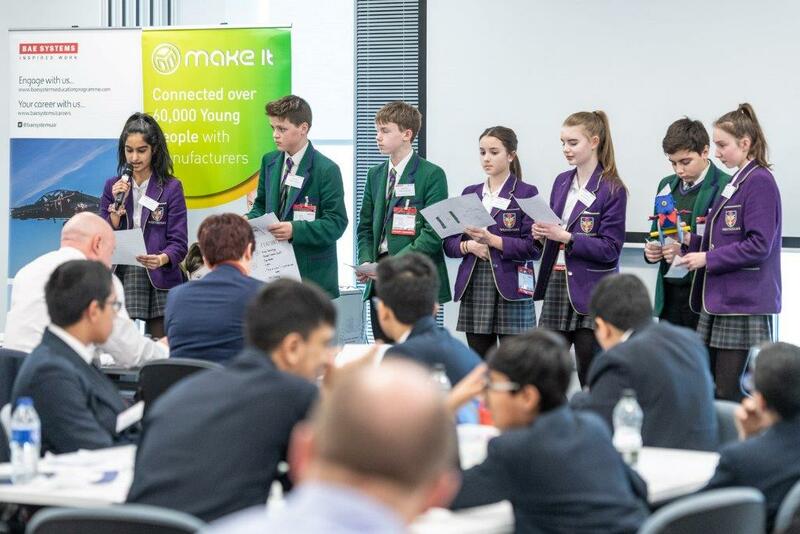 The aim of the Make it Challenge was to show the possibilities in the engineering and manufacturing sectors in the UK as well as develop business enterprise skills. Introductions over, the team set to work on their challenge to create and market an ‘Unmanned Rescue & Emergency Vehicle’ (UREV). 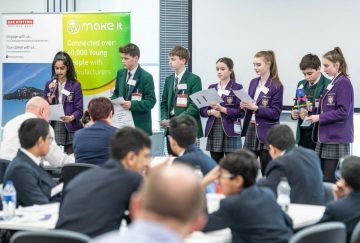 The team was given the task and each member chose a specific role for the task including Managing Director, Marketing and Sales Manager and Production Manager. As a team and in their various roles they completed different tasks, including creating a model of the UREV, calculating production costs and overall budgets for the project and designing a brand image and marketing material. The final presentation was a ‘Dragons Den’ style and limited to just 2 minutes! 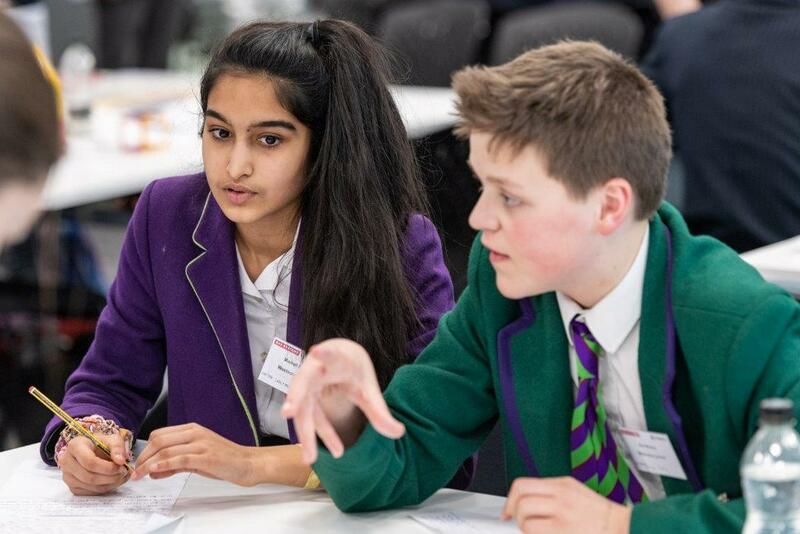 Despite the pressure the team performed very well, speaking eloquently and answering questions from the ‘Dragons’ showing great team work and understanding of the UREV they had designed. The ‘First Nurse’ was the product designed, a first response mountain rescue vehicle with a great use of technology and innovative features and functions. Overall a fantastic performance, highlighting the innovation and enterprise in manufacturing and the talent and skills of all the students involved from Westholme.